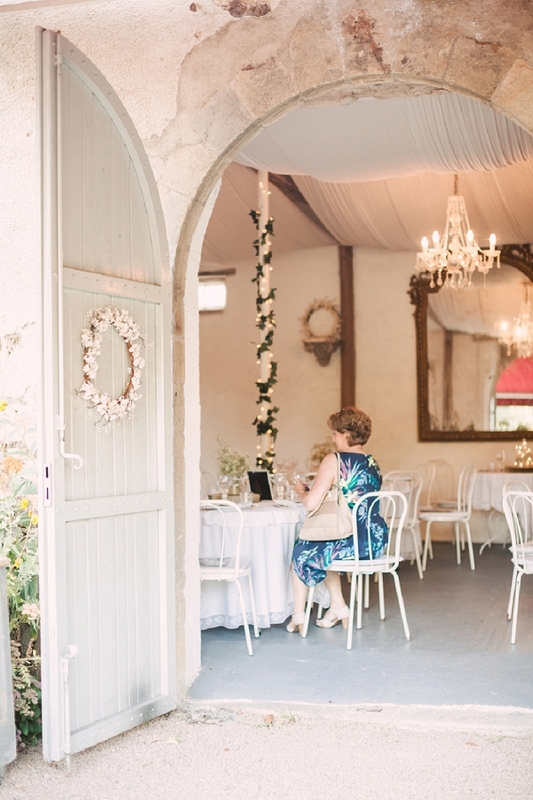 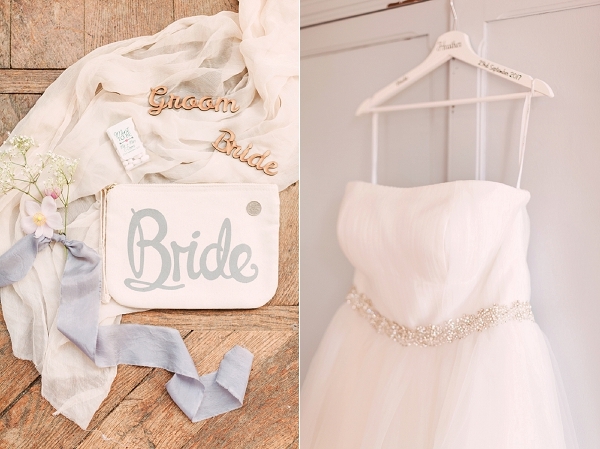 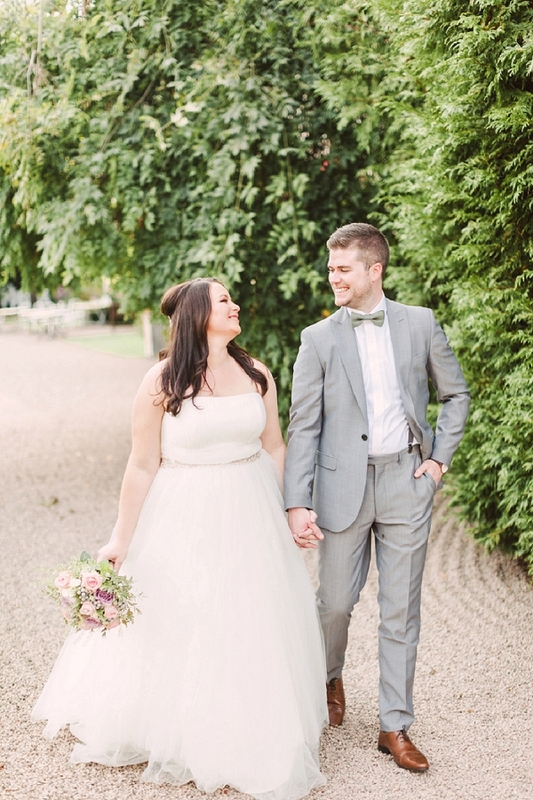 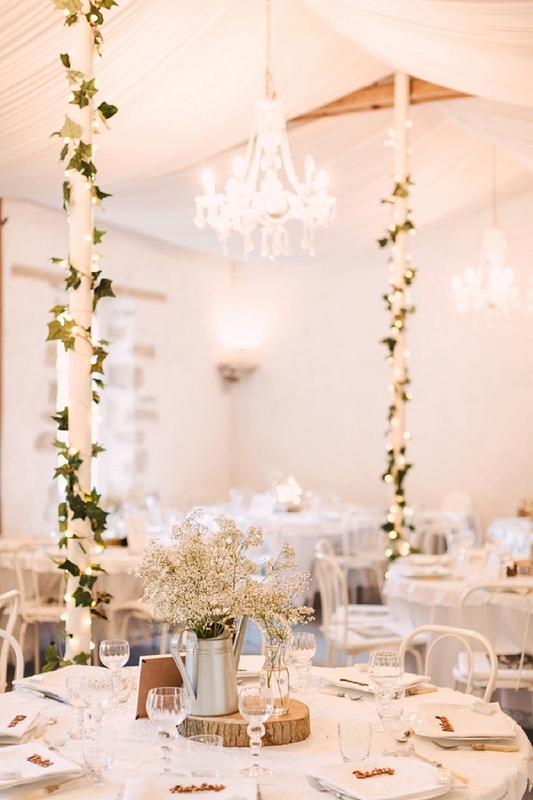 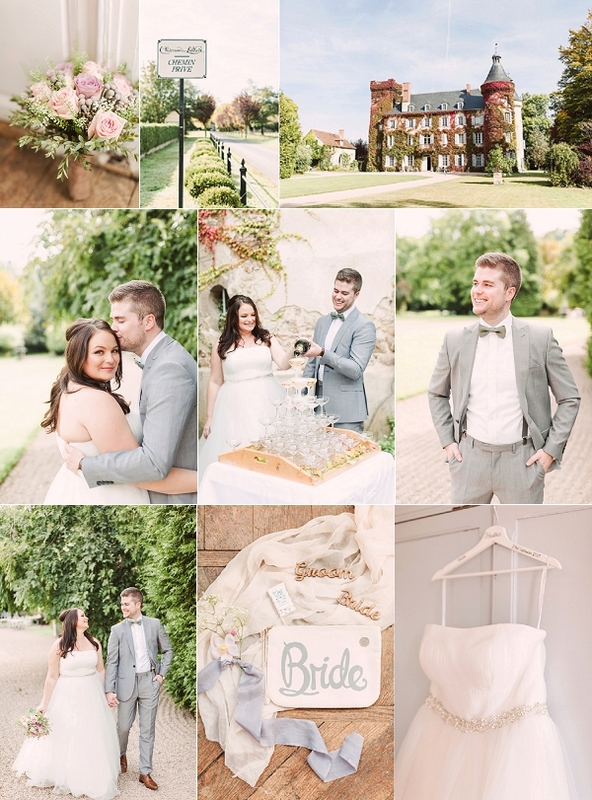 Good morning French Wedding Style readers, today we have for you a French romantic pastel coloured Chateau wedding. We are heading to the Allier department in central France for Heather and Brian’s Chateau du Ludaix wedding from last September. 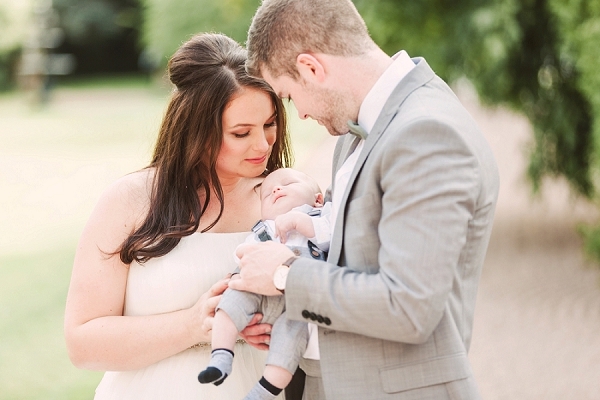 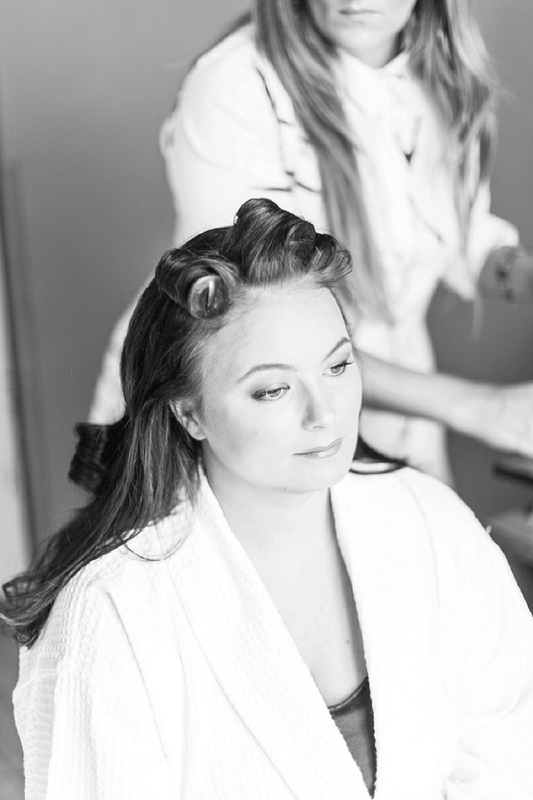 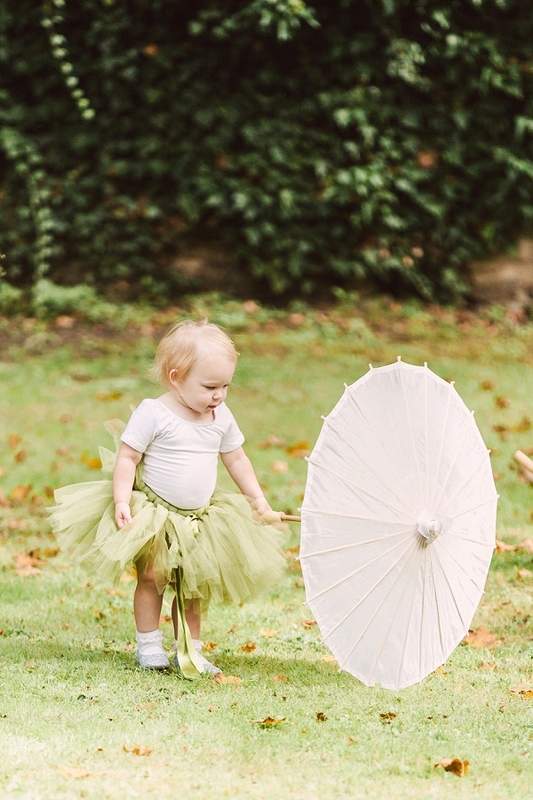 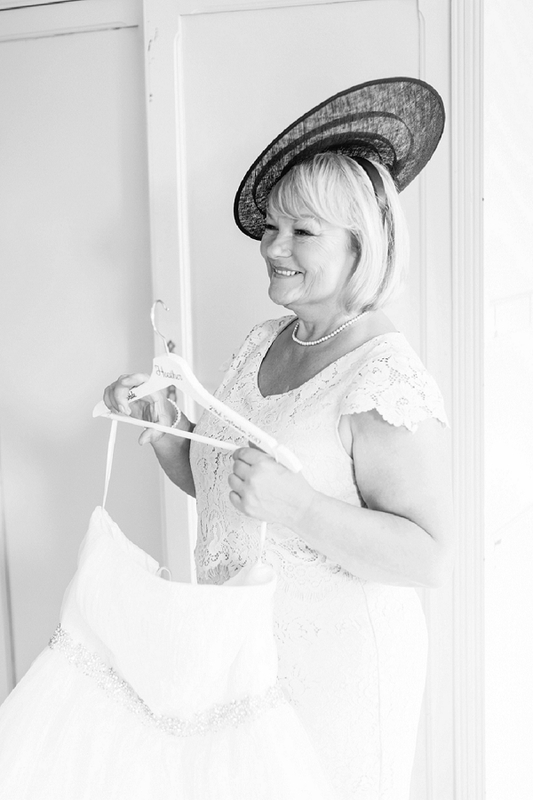 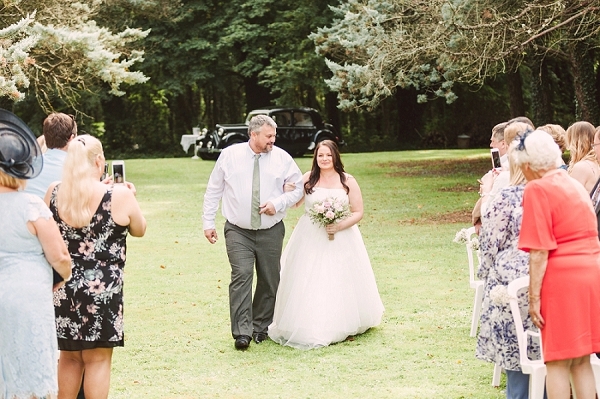 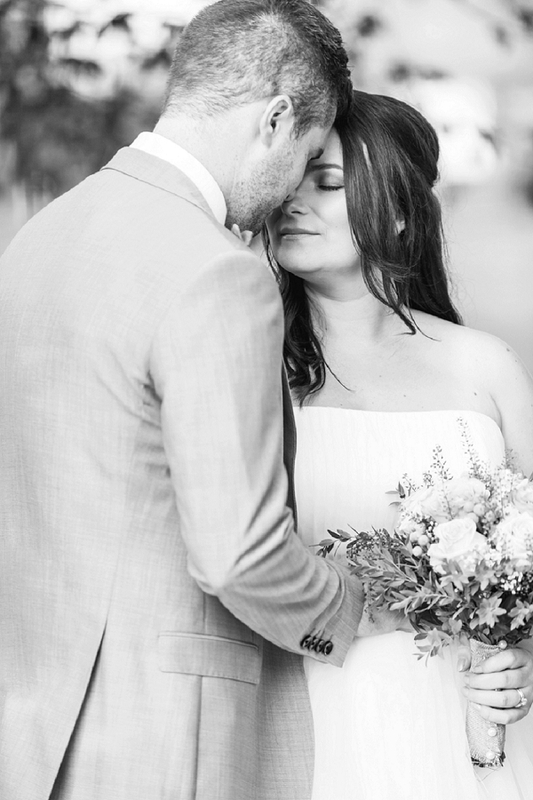 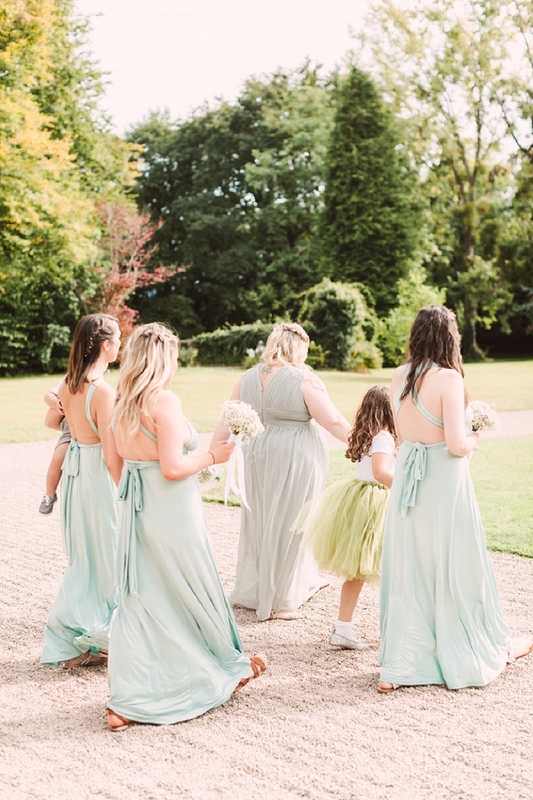 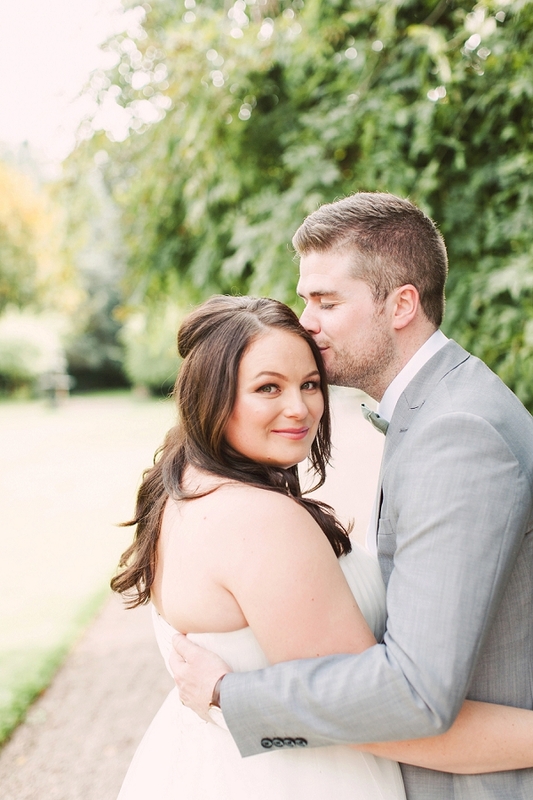 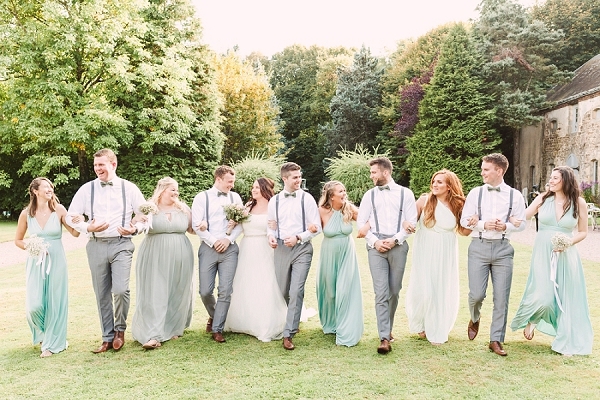 Heather looked amazing in her strapless gown, you’d never have guessed she gave birth to their sweet little boy Arthur just three weeks before their big day! 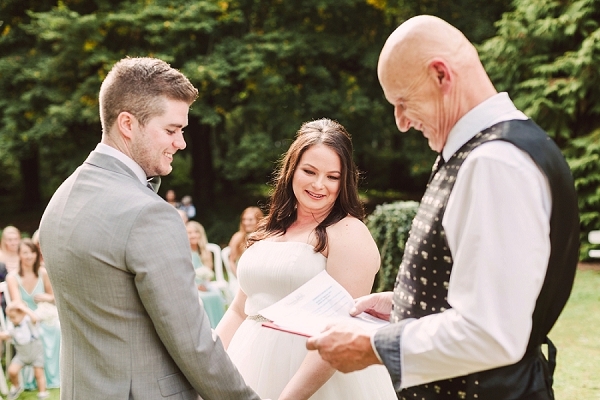 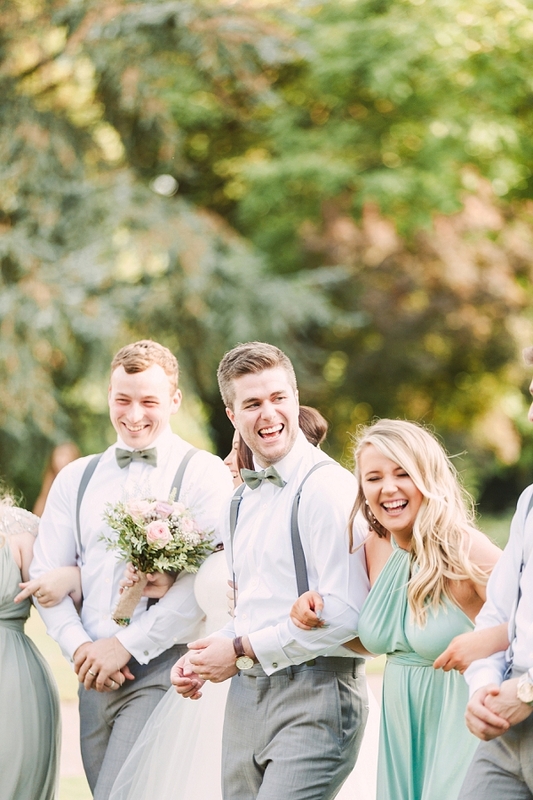 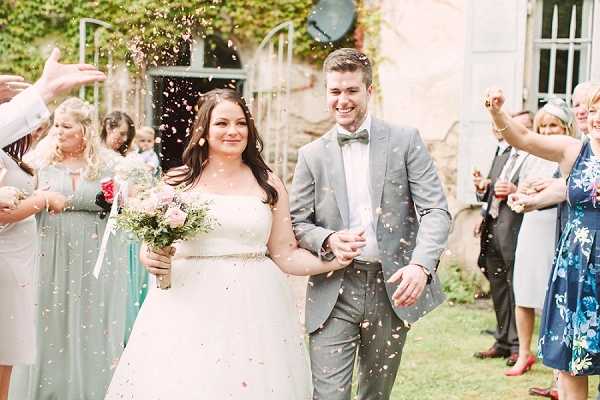 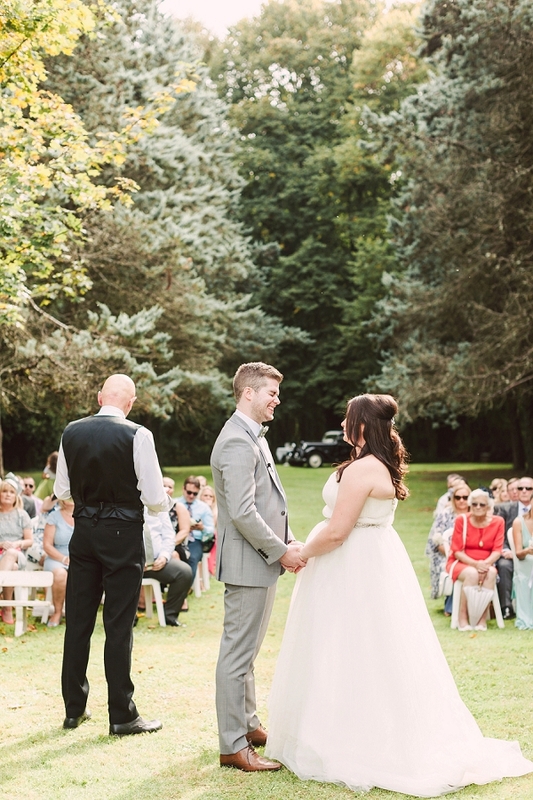 Heather and Brian tied the knot in a relaxed outdoor ceremony with the stunning chateau in the distance, followed by champagne in the gardens with their nearest and dearest. 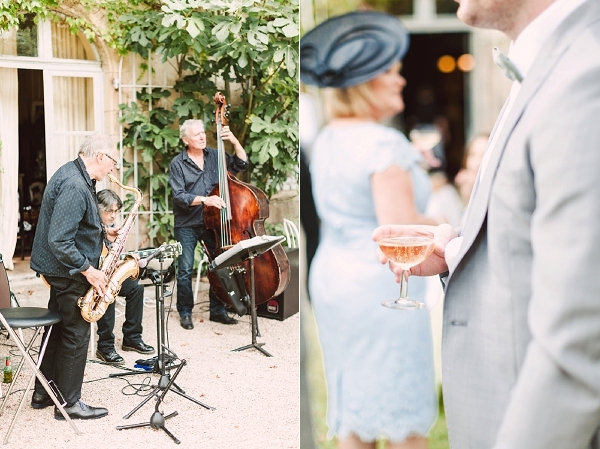 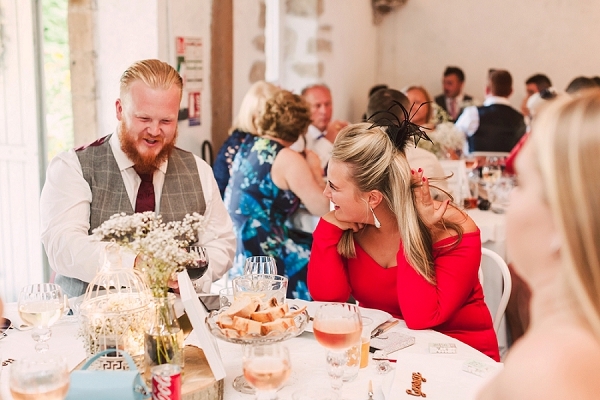 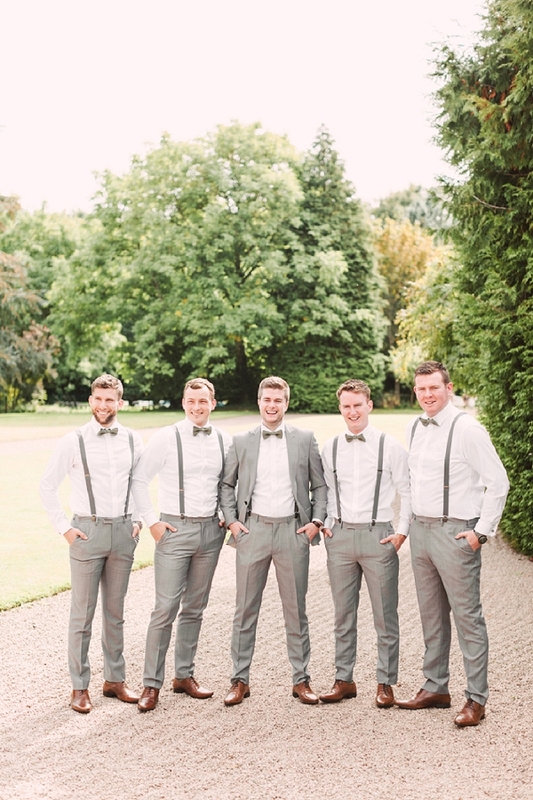 French destination wedding photographer Christina Sarah Photography was there to capture all their special moments! 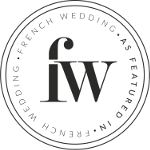 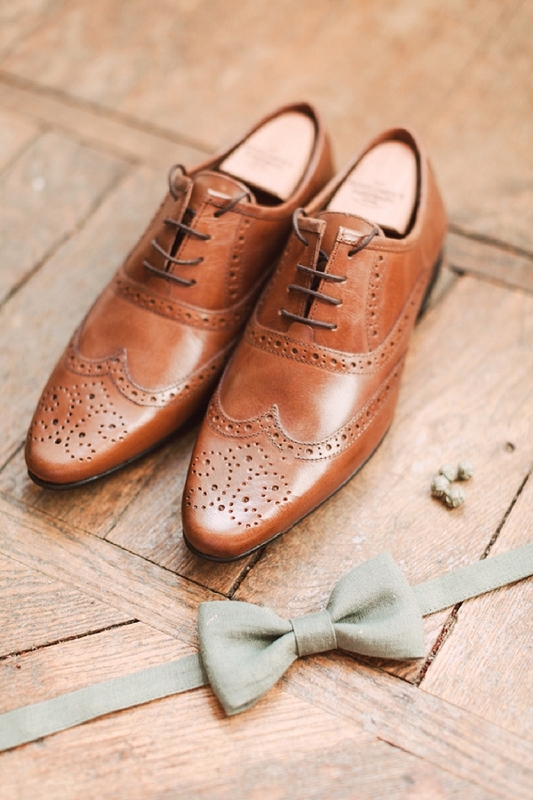 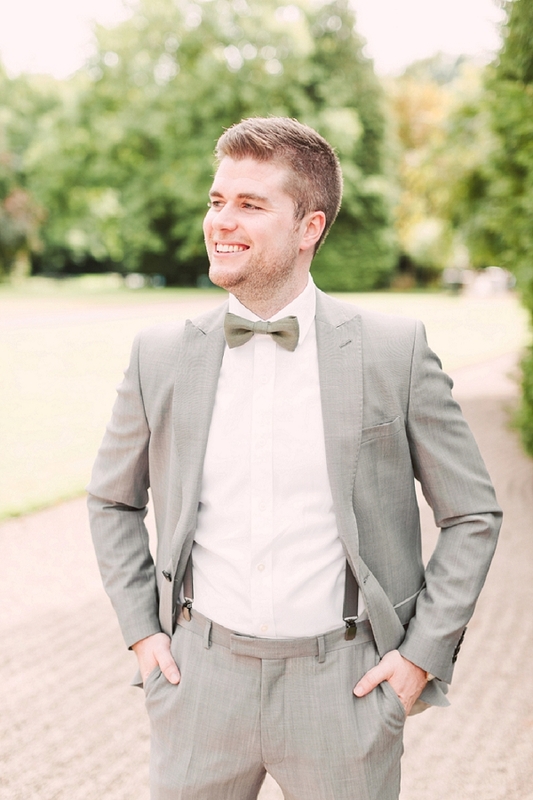 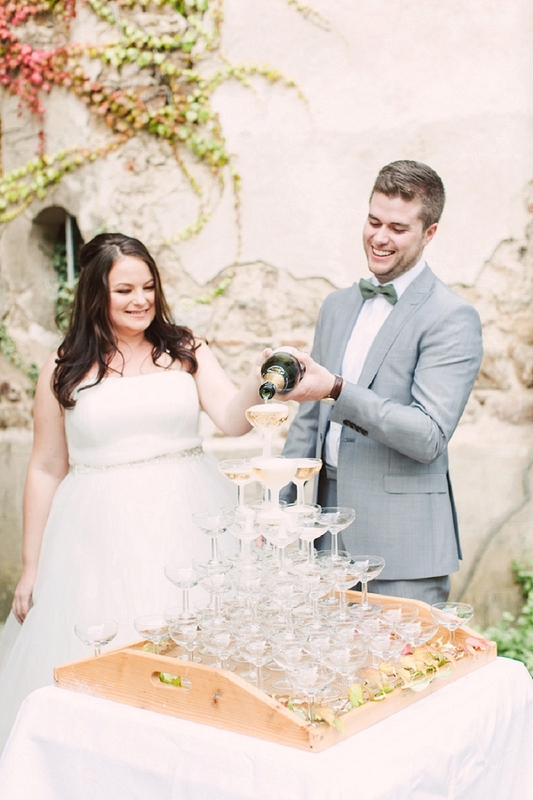 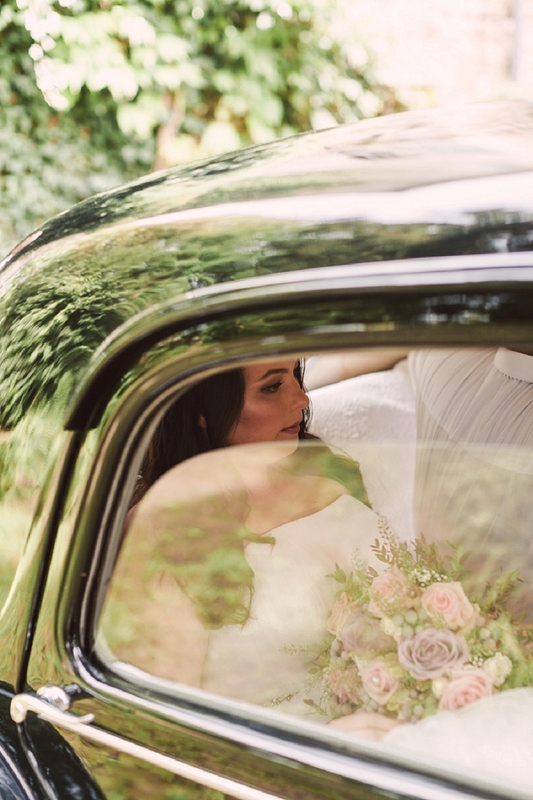 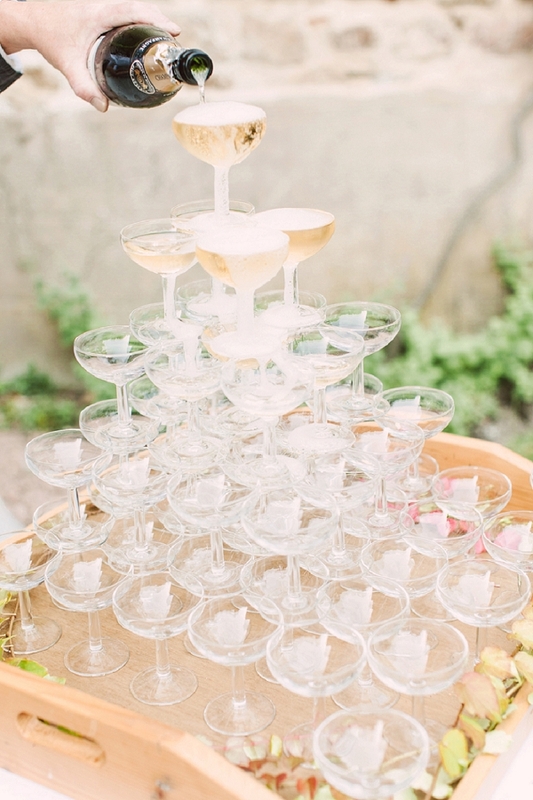 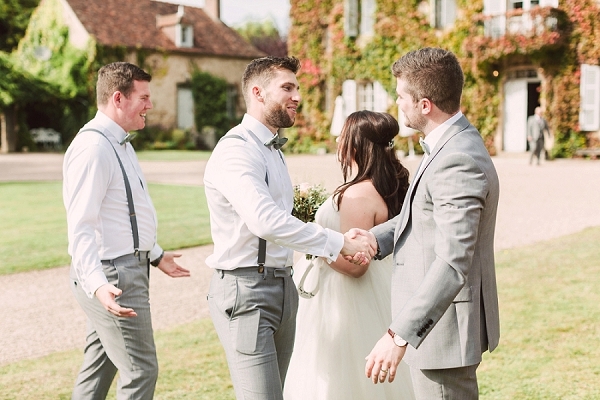 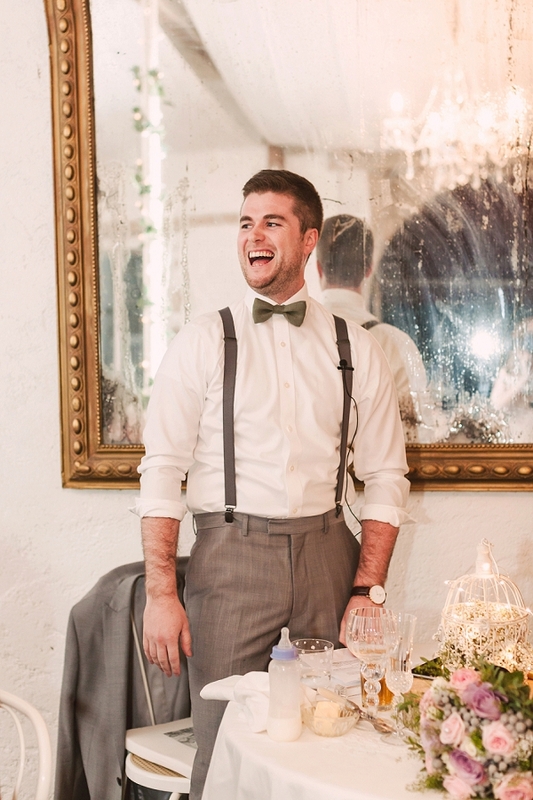 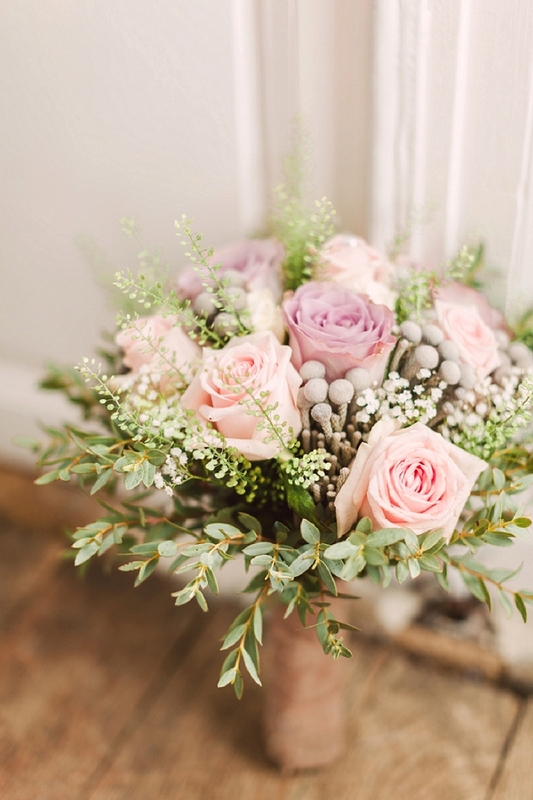 Congratulations Heather and Brian from everyone here at French Wedding Style!